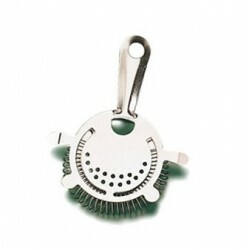 Cocktail Strainers - Metro Supply & Equipment Co. Cocktail Strainers There are 5 products. 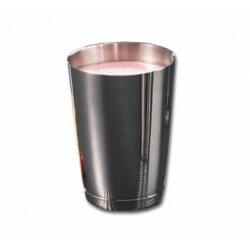 Stainless Steel Shaker Cup 16-oz. 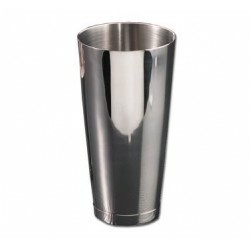 Stainless Steel Shaker Cup, 26-oz. 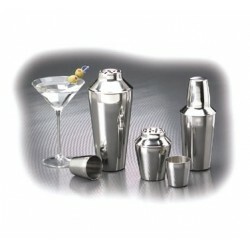 Stainless Steel Shaker Cup Set 16 oz. Stainless Steel Shaker Cup Set 28 oz.